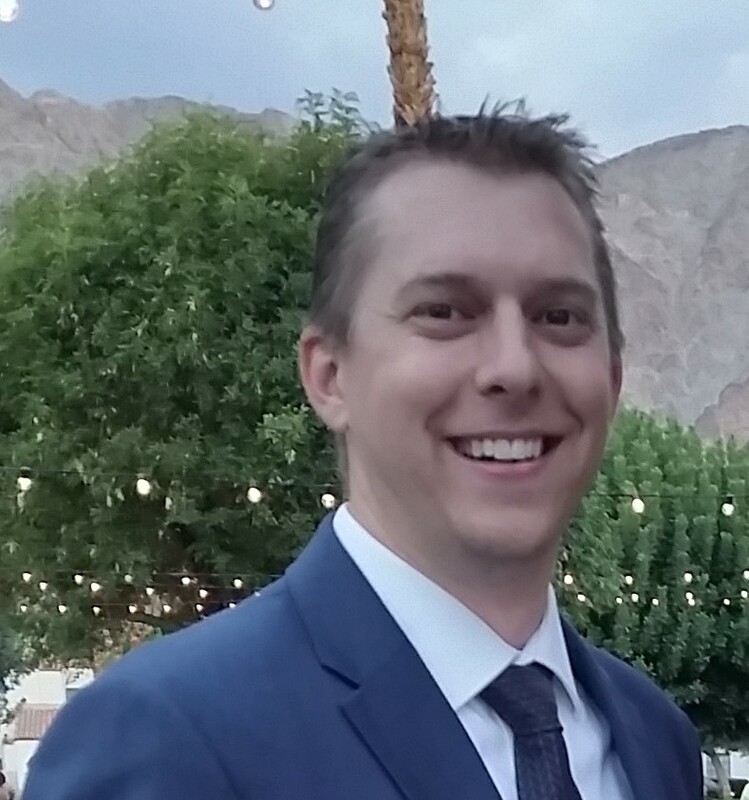 Jeff Gherardi has been with GoEngineer, helping customers with Data Management issues since 2007. He currently oversees the Engineering Services and Technical Support groups and continues to focus on enterprise-wide data management practices and new technologies, holding certifications for many Dassault Systèmes products including Enterprise PDM and EXALEAD OnePart. 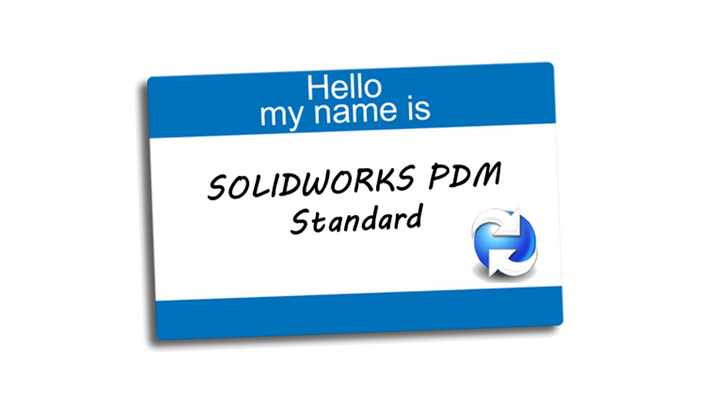 How do I get my PDM Standard Licenses? If you currently own SOLIDWORKS Professional or SOLIDWORKS Premium, and have a current subscription agreement, contact your account manager or GoEngineer Technical Support and we can generate the licenses for qualified customers.